As with the Silverstone Classic, the Nürburgring Oldtimer GP will be accompanied by a classic car auction. There will be no jet fighter planes for sale this time, but there will be a rather special selection of Porsches. Coys reckons that the selection dubbed ‘Excellence of Porsche’ will feature some of the finest Porsches available on the market anywhere in the world, and a swift glance at the catalogue suggests they could well be right. Let’s start with a big-hitter and the ex-Walter Röhrl 1970 911 S/T. Only 20 of these stripped-out, race-ready 911s were built originally with no soundproofing, extra power, and everything removed that could be removed (ash tray, sun visor, glove box lid etc.). Even the thickness of the paint was kept to a minimum. Despite being owner by Röhrl for just a short time, this car is still extremely collectable and is likely to realise its €900,000 to €1,100,000 estimate. From one super-rare competition Porsche to another, and the 934 RSR Turbo (main image). This one is number 17 of 31 cars originally built and competed at Le Mans in 1976, ’77, and ’78. 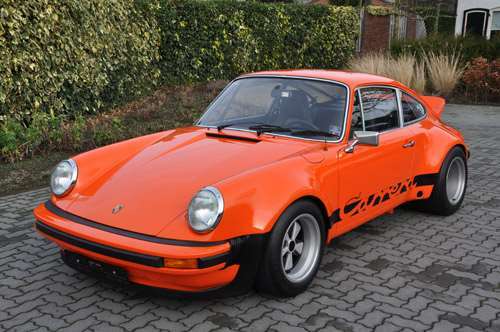 Now restored in its original yellow paintwork it is another highly collectable 911 which could be returned to the track. Classic Le Mans 2016 perhaps? Between €900,000 and €1,000,000 is the expected price range. Speaking of climbing values, another 911 to have climbed dramatically in recent years is the 911S. 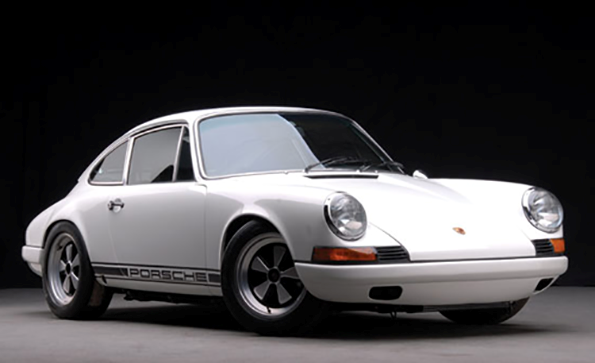 More power, different gearing, less weight and better brakes meant that the S was the 911 to have in 1968. An estimate of €145,000 to €175,000 reflects just how much values have risen in recent years. Is now the time to invest in one before values climb higher? The list of Porsches on sale at the ‘Ring is impressive enough, and far bigger than we could cover here. Click here for full auction listings. Whilst you’re browsing, see if you can spot the Abarth 1000 which is likely to cost the thick end of £100,000 and the Mercedes-Benz 600 which is likely to cost slightly less! Revival accommodation sorted out yet?